Have a question or want more information about this Lincoln Navigator? Call us now! Want more information about this Navigator? Call us now! 3.5l v-6 Ecoboost, heated and cooled front leather seats, power moon roof, 2nd row buckets and console, 20 aluminum wheels and much more. We have extended warranties and financing available as well for most of our used vehicles. Call, email or just stop by today and see one of our sales professionals for a test drive. Merlin Ford Lincoln- Products you know People you trust. 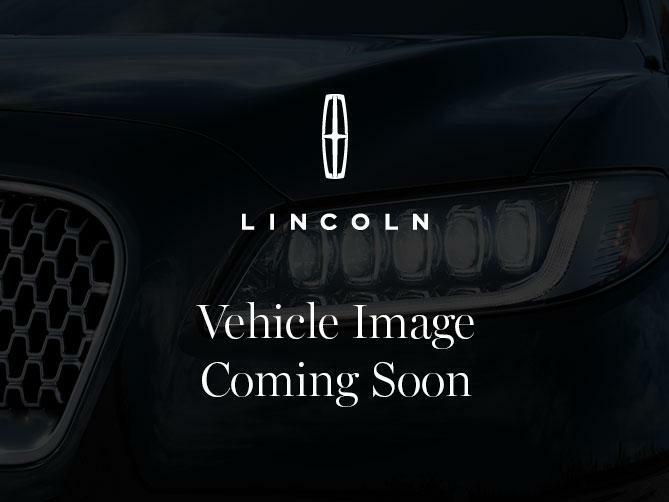 Contact us about this 2016 Lincoln Navigator!